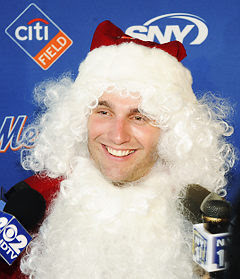 Mets Public Record: Merry Christmas! Here's your Mets pic of the week. However, you've got to give Frenchy some style points for those well-maintained pearly whites!